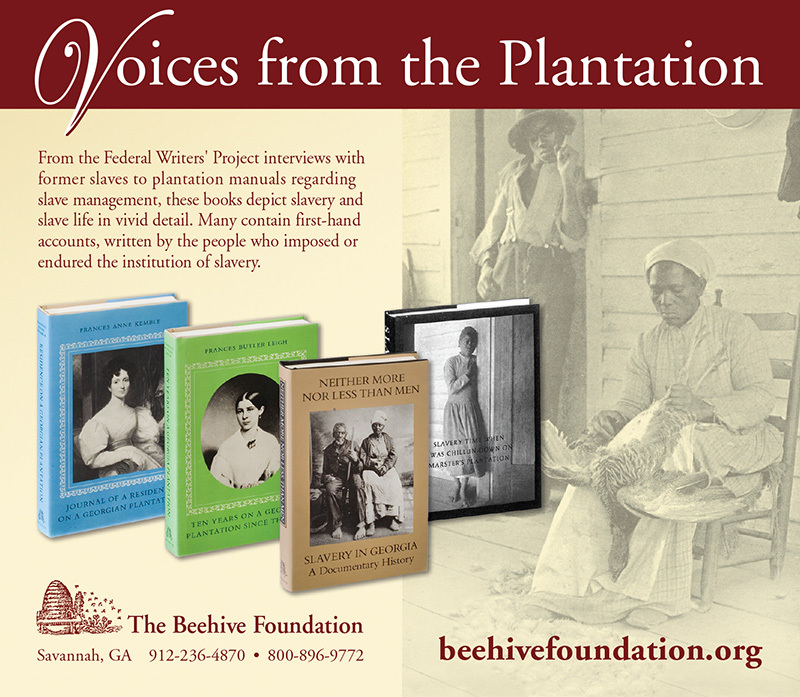 Longwater & Company is proud to work with The Beehive foundation. 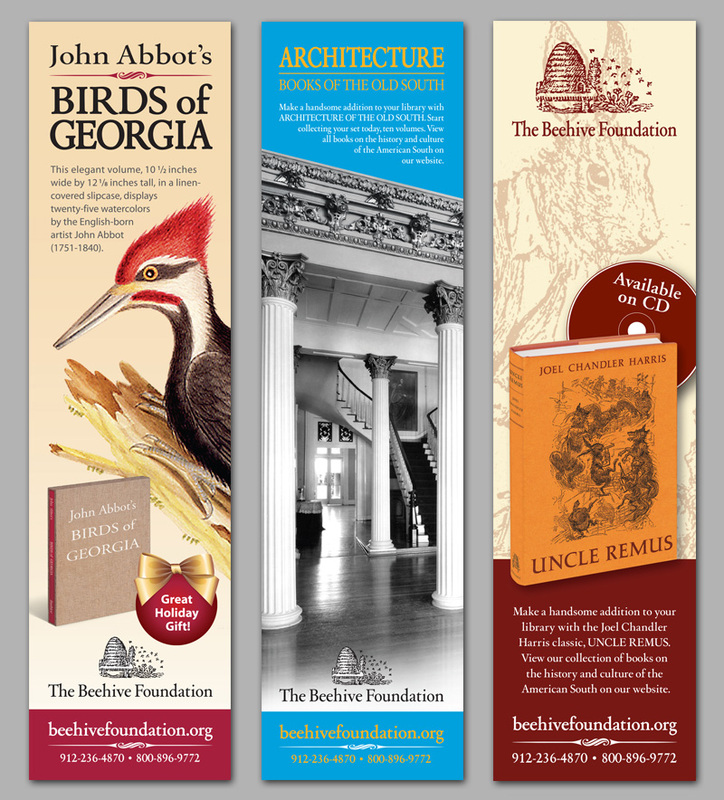 Their fine collection of southern literature represents handsome printing techniques such as letterpress that can not be reproduced today. Longwater produced this holiday combo ad which was run in the New Your Times, and Garden & Gun magazine. 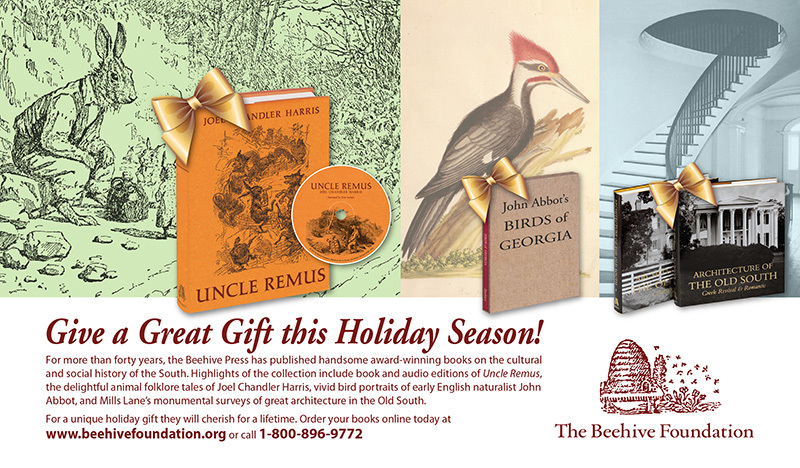 Visit the Beehive Foundation to purchase from a limited print of southern classics such as Uncle Remus.